What sort of dog would you choose, if you want to have a dog? That is the ultimate question asked by everyone everywhere! As with cats, dogs also have personality and all of the races have different way of behave towards humans. 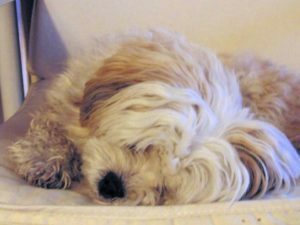 Lhasa Apso dogs is such dog type which everyone will love from the very beginning, because this is one of the kindest dog types ever. They are also one of the dog types that grows slowest, so it takes 2-3 years before they are fully grown which makes them easier to learn everything around them when they grow up. What sort of people should get this type? A Lhasa Apso type of dog is for everyone. It’s for cat lovers that doesn’t want to have a dog and it is a dog that you will love from the very beginning as it will love you more and more the longer you stay with it. This type of dog is also perfect for nerdy people. They walk around in your home, doing nothing wrong. They never bite cables or destroy things at home. They care about you as much as you should do towards it. This is a dog type coming from the mountains of Tibet. They are type of dogs that keeps the home safe, and they will bark if they hear strange noises which they don’t recognize. But they are not dangerous. Lhasa Apso dogs are more afraid of you, so make sure you give it a comfort zone. They knows exactly which friend or family member that comes on visit for the first time is good or worrying. This is a dog for everyone really. How about taking them out? These dogs doesn’t like to be in rope. Neither in young or in older age. They prefer to go without it, but that is easier than done when rules in some countries (like Norway) says that all dog owners must guide the dog outside with a rope. Lhasa Apso dogs can be a bit stubborn to teach to wear a rope, but in the end it will like it. When these dogs walks outside. 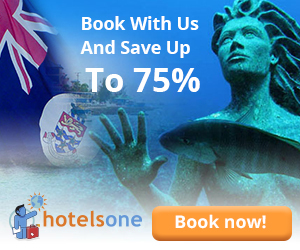 They are nice and are perfectly for older kids and older people to be guided with a rope. They are very kind to you as a owner. Because most of Lhasa Apso owners that I’ve been in contact with says that it likes to not poop inside the apartment, but they hold it until they are out on trip with you. Also you can teach it to do it on balcony or in the bathroom, but this needs lots of training. 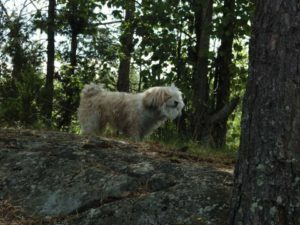 Lhasa Apso is one of the hardest dogs to teach new things as they can be quite stubborn. But when you have learned it and it becomes more attached to you, then it will start to learn by itself things you will be amazed over. Lhasa Apso dogs are one of the smartest dog types. Without any training, you can easy train it to give you the feet or roll or play dead to get food. That’s quite cool. These Lhasa Apso dogs likes to eat a lot when they see food, but if you don’t tempt it, the dog will play and cuddle a lot with you. When it comes to sleep, this dog is one of the kindest ever I think. They bark very little in the night, but they can be a bit noise when they have their sweet dream. 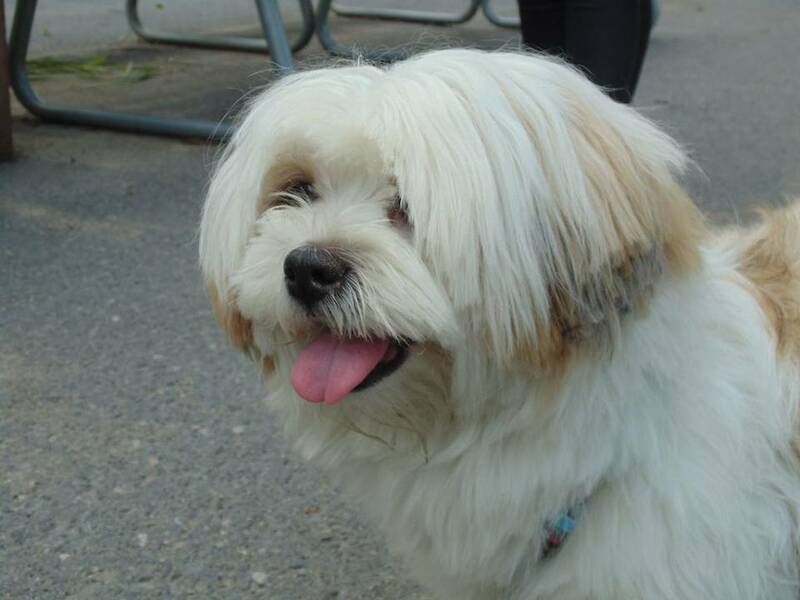 So… If you want to get a dog, then Distrita can recommend a Lhasa Apso dog very much. It is quite hard to get here in Norway, but in Sweden more people got this breed. It is a cutie type of dog, with lots of hair. The grooming time can be a bit of an issue sometimes, but if you love this dog. You will make sure it got no hairy balls here and there. We recommend this a lot.